Before their insipid performance against Arsenal Celtic managed 26 years without losing to an English club at home. Of course some European records are misleading because games don't come up that often. You could say Motherwell haven't lost to Third Lanark for 40 years. Probably true but equally meaningless. 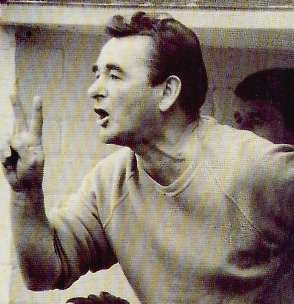 It was Brian Clough's Nottingham Forest who last won at Parkhead. Cloughie would have been amused that it was Arsene Wenger, who he came to greatly admire, that pulled off the same trick. In that time Blackburn, Liverpool (twice) and Manchester United (twice) have found Glasgow inhospitable - although Liverpool's draw in 1997 was enough for an away goals victory. It's really the two most recent games against United that have been the biggest achievement given the ever growing chasm between the English elite and Scotland's finest. Last night was, perhaps, simply the natural order belatedly asserting itself.